The stall minus me, Rosie and the stock I sold!. 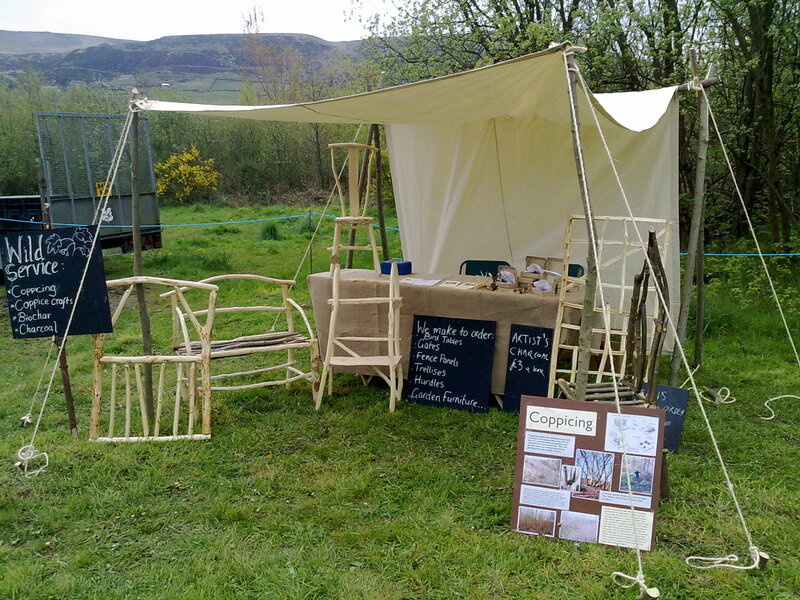 Great day out the National Trust Spring Fair (Marsden) Met lots of lovely people, took a lot of orders and sold quite a bit. Looking forward to National Trust’s Yorkshire Day fair (At Crow Hill, Marsden) beginning of August.